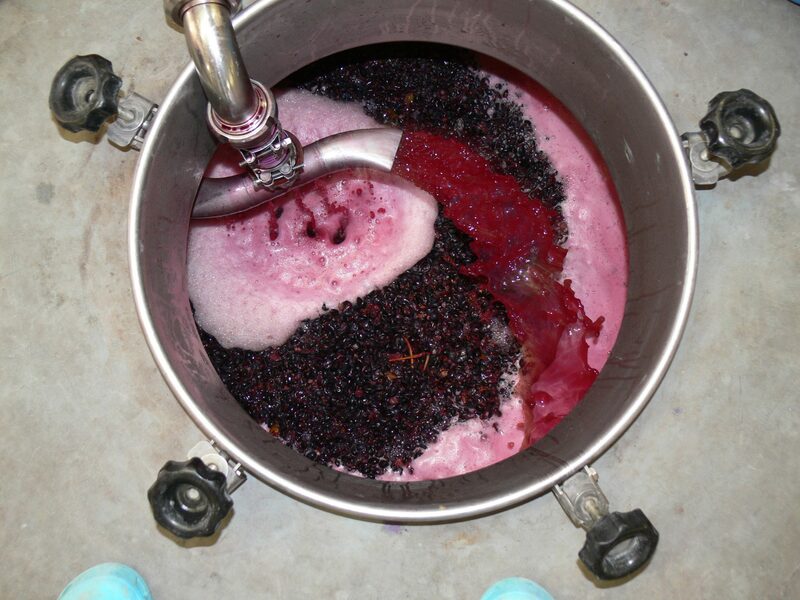 All is going well in the winery. About half of the tanks have now finished fermenting and the others will finish in the next few days.The exception is the rosé Carpe Diem which we keep chilled and therefore it ferments much more slowly; it’s only about half done. 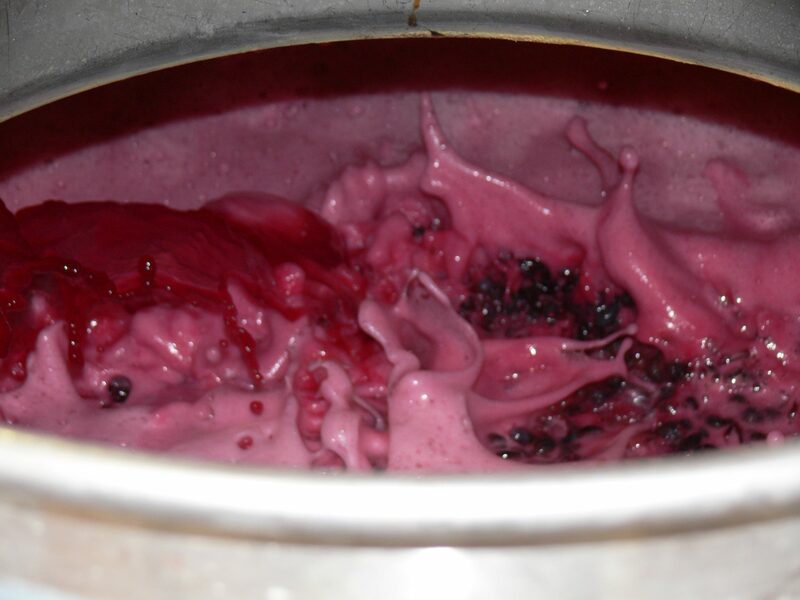 For the reds, even once they have finished fermenting we keep pumping them over twice a day to extract the colour and flavour from the skins which are now floating on top of the wine (as you can see from the picture below). Then once we decide that they have extracted enough we draw off the wine and press the skins which is the next stage in the process.